Nick Jonas Performs “Jealous” And “Push” In London, UK! – Watch Here! Nick Jonas recently visited London, England to perform at the Century Club. During his performance, Nick gave his fans and audience an awesome listen at his latest hit single “Jealous” as well as a listen to one of his tracks “Push” which comes off his most recent self-titled album. Be sure to take a listen by watching his performances in the videos below! Shawn Mendes Takes Fans To The UK In New ‘Life On The Road’ Episode! – Watch Here! 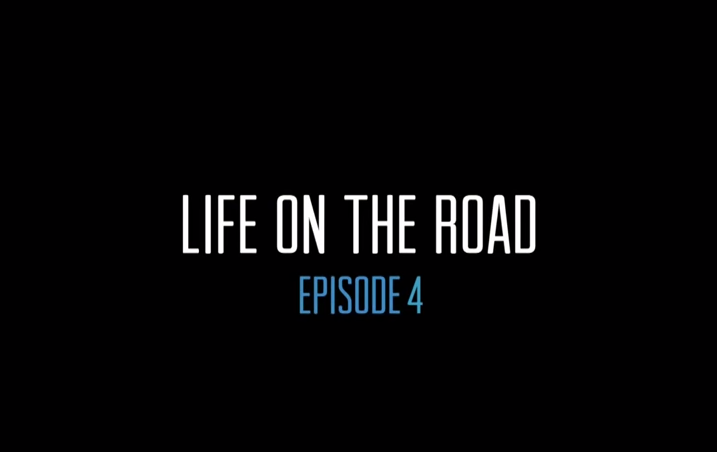 In an all new episode of Shawn Mendes‘ new series, Life On The Road, we are going for a ride with Shawn to the UK. During his visit in the country, the singer gives it a try at an English accent, meets dozens of fans and so much more! Be sure to check out the new episode by watching it in the video below and let us know what you think by commenting! PHOTOS: Disney’s ‘Into The Woods’ Premieres In London! 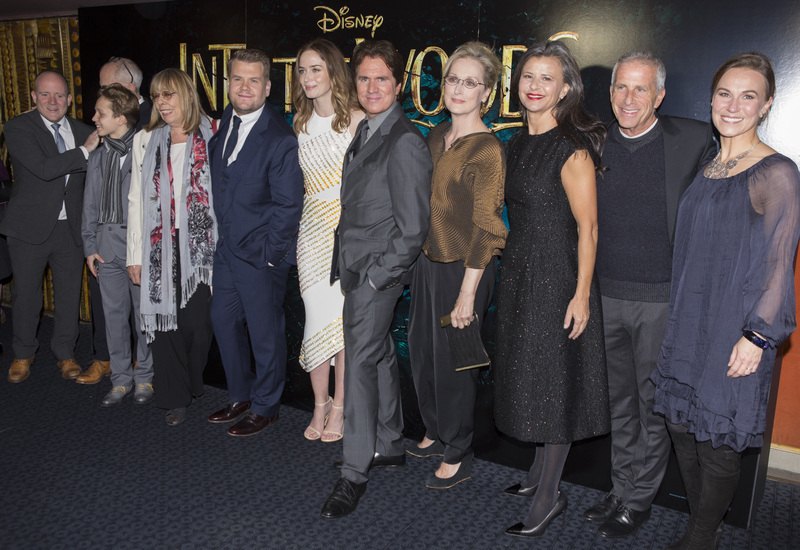 On January 7th, the amazing cast and crew of Walt Disney’s Into The Woods — Richard Glover, John DeLuca, Daniel Huttlestone, Frances De La Tour, James Corden, Emily Blunt, Rob Marshall, Meryl Streep, Tracey Ullman, Marc Platt and Joanna Riding — attended the UK Gala Screening for Disney’s Into the Woods at Curzon Mayfair in London. Into the Woods is set to open in UK cinemas on January 9, 2015. Check out some great photos below! 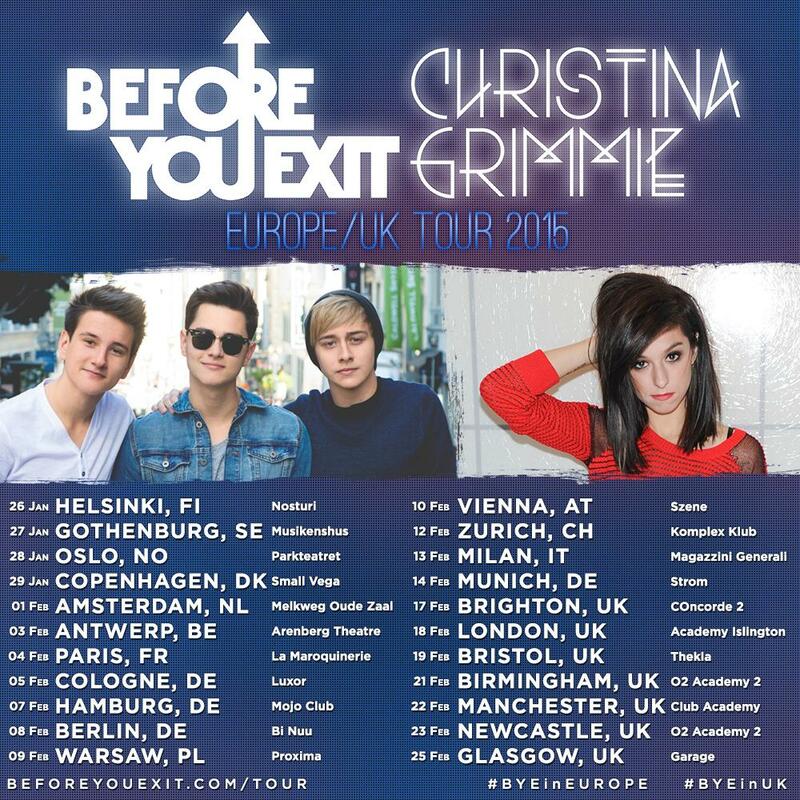 Before You Exit & Christina Grimmie Heading On European Tour Soon! 2015 is bound to be an awesome year for Before You Exit and their fans! In less than a month, Before You Exit will be heading on their Europe/UK tour overseas with the one and only Christina Grimmie beginning on January 26th in Helsinki! So, grab your tickets oversea fans at BeforeYouExit.com! One Direction Announces UK & Ireland Tour Dates For ‘On The Road Again’ 2015 Tour! 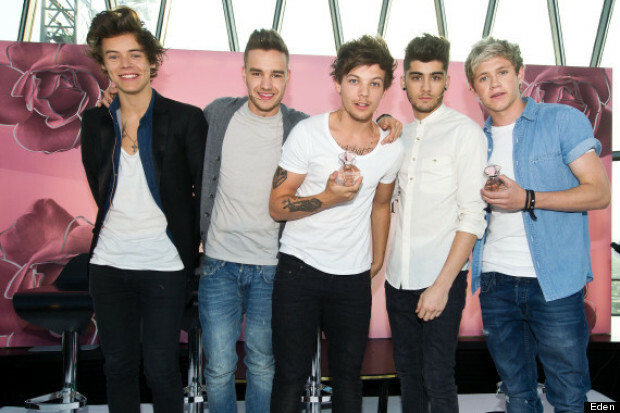 Be sure to check out One Direction making their announcement by watching the videos below! 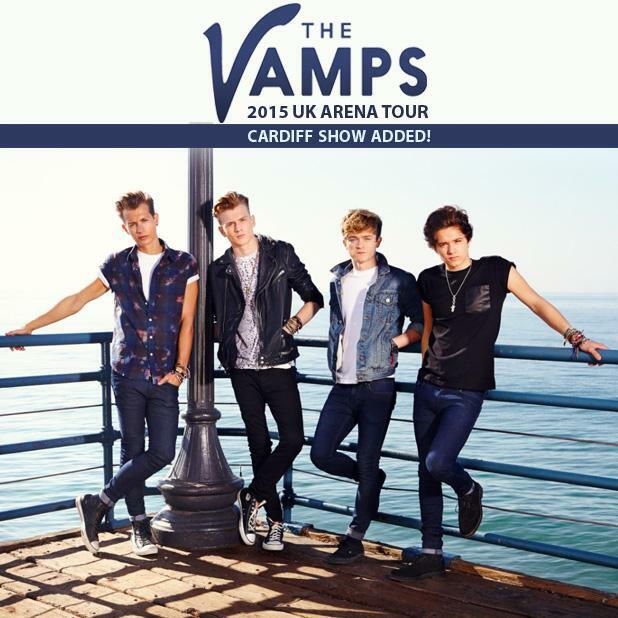 New Date Added To The Vamps UK Arena Tour! The Vamps are making sure their fans are up to date on all their tour dates! The guys announced on their Twitter recently that a new date has been added to their 2015 UK Arena Tour for a Cardiff show! Are you ready for The Vamps, UK? Taylor Swift Stunning In ‘Cosmopolitan’ Magazine UK For December 2014! – Pics Here! Taylor Swift looks stunning in a winter wonderland for Cosmopolitan magazine UK’s December 2014 issue. Taylor’s shoot features beautiful winter colors and a bold theme. Taylor is also Cosmo‘s cover girl for two other countries this December. Congrats to her on all of her continues success this year!